Does any body here own an EPSON printer? Do you own an EPSON TX110 printer model? Did you know that with this EPSON 3-in-1 printer model you can use two types of printer inks for this printer model so it can help you with your budget? 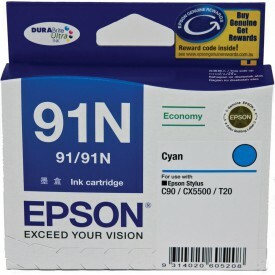 Did you know that EPSON discontinued selling 91N ink cartridges, the one that is more affordable? 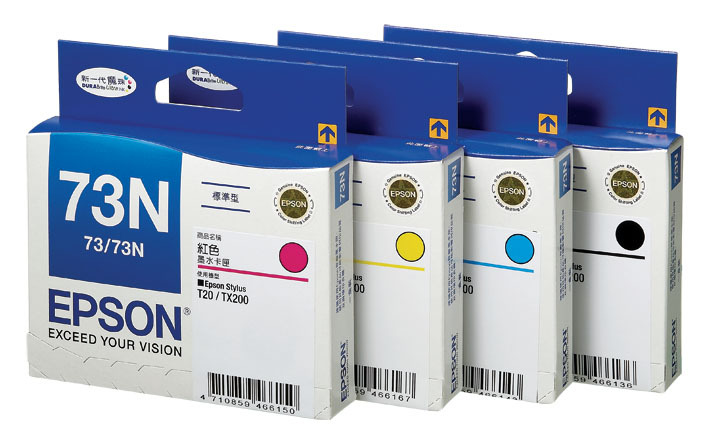 Did you notice that after two years the EPSON ink cartridges you buy for so much seems to produce so little now than they used to, producing lesser outputs than they used to when they introduced it? Did you know that the EPSON printer won’t work if one (out of four cartridges) cartridge is missing? Did you know that the remaining ink cartridge model 73N Black Ink is not available in popular stores like Silicon Valley and other stores in Metro Manila malls for about two months now we’re told? No black ink, no work done. Did you know that the missing Black Ink will make my printer obsolete and even dry up the other ink cartridges left in the storage and therefore kill my investment in this printer they’re selling? What’s up EPSON? Where’s my black ink? You know what you built so how come you’re not selling black inks any more for TX110 Epson model? Post down below and share us your sentiments. Previous PostCheese That’s More than O.K.Next PostInstagram Sneakers Coming Soon?